Our primary business is renting travel trailers that we deliver and set up for our customers in the many campgrounds around the area’s beautiful lakes. 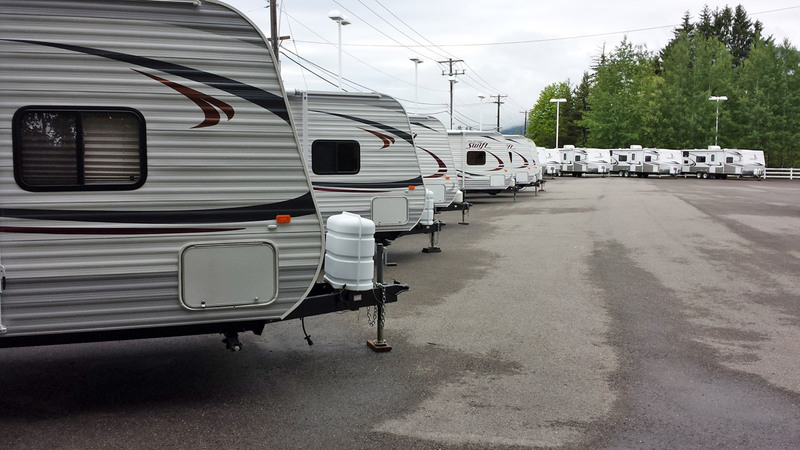 Our customers reserve their campground and RV and we have it setting in their site waiting on them when they arrive…. Nothing could possibly be less stressful and more enjoyable for your summer vacation. Contact us and let our expertise of the Sandpoint area make your next vacation one to remember. Remember, we keep it simple so you can sit back and relax. 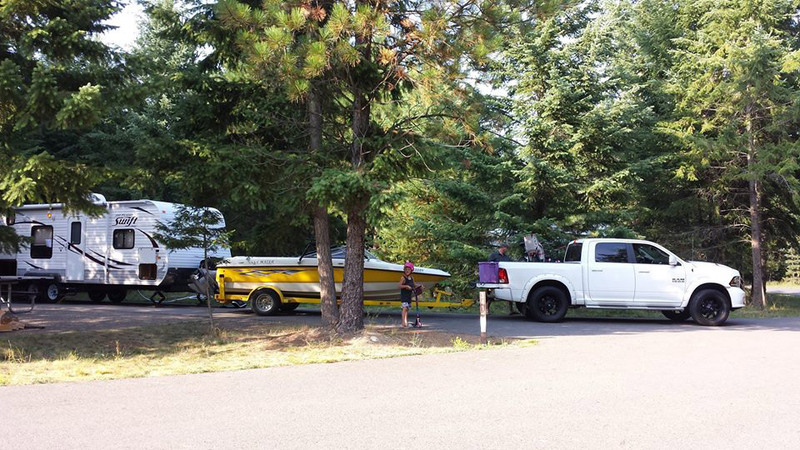 Often our customers tow their boat to one of the many Lakeside Campgrounds North Idaho has to offer and we have their RV all setup and waiting on them. Our delivery and setup allows you to bring your boat without having to worry about towing an RV at all!